For advanced players ages 12-18 looking to be challenged with competitive, fast-paced, training. Our Elite programs are application based in order to create the most competitive training environment. Programs are designed by former college coaches built around training curriculums found in Division I lacrosse programs. We teach advanced skills with innovative drills, stations and competitve game-play scenarios. The NLA is our elite winter training program for players looking to gain an advantage ahead of their spring lacrosse season. This small group training program is designed to maximize reps, fine-tune specific skills and develop a player's lacrosse IQ. 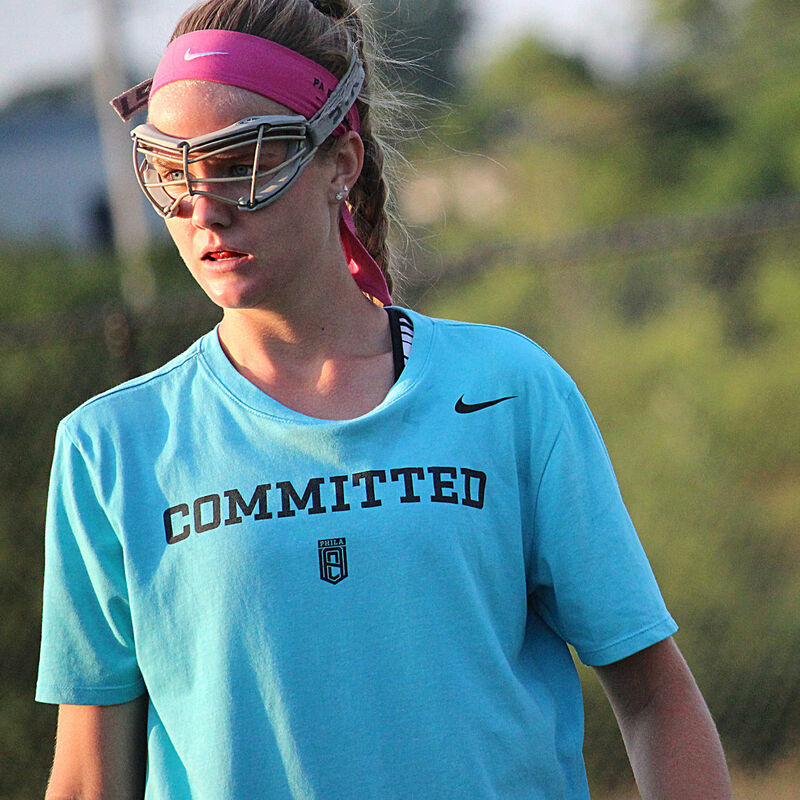 The NLA Committed is for committed high school players looking to prepare for lacrosse at the next level. Players compete with and against other committed athletes to develop their physical game and mental toughness. Hype Night is our elite lacrosse camp for players looking for the complete camp experience. Our camp takes place over 3 nights under the lights. NXT's elite training programs are for experienced, high-performing lacrosse players who are willing to learn and work hard in a competitive, fast-paced training environment. Our coaches know the game. They have experience playing in college, playing professionally, coaching high school, coaching at the collegiate level as well as having backgrounds as teachers and educators. All of our elite coaches are PA 153 certified compliant and background checked. My daughter applied to be in the NLA, when will we know if she is accepted? •Generally, you should hear back within one week (7-10 days) of applying. My daughter is not committed but, interested in the NLA committed program, will she be allowed to participate? •We handle these requests on an individual basis and are open to accepting exceptional players dedicated to training in the summer.